Are you looking for simple ways to spruce up the design of your kitchen? 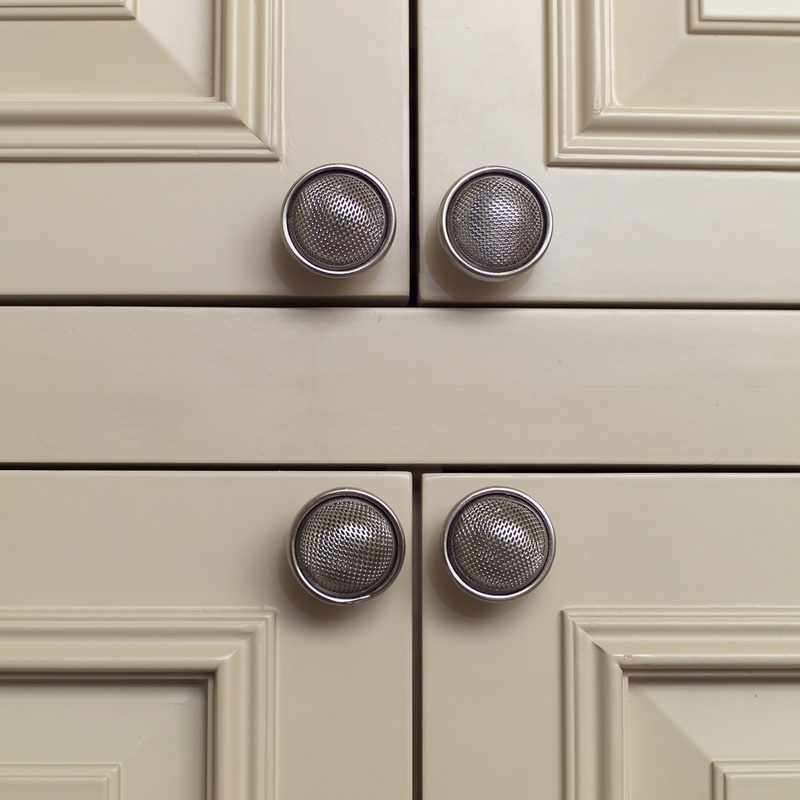 Adding new hardware to your cabinets and drawers is a great way to add visual interest and a unique style. When considering hardware for your kitchen you don't have to choose a single style to use throughout. Instead, think about the function of the piece and which knob or handle would be best for it. Here are a few tips for getting the right mix. Uniform Finish. 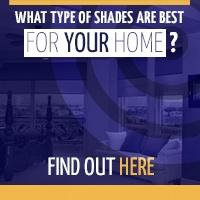 Mixing different shapes and styles will create visual interest, but many different finishes may be overwhelming. Stick with a common finish across all your pieces for a coordinated look that's neither too boring nor too over-the-top. Upper & Lower. If you're not feeling confident in choosing coordinating styles, try going for a single type of pull for the upper cabinets and a second type for the lower. That way, you can still have a relatively uniform appearance in your kitchen with a bit of visual interest. Scale. One thing to consider when choosing different pieces is to make sure they are noticeably different in scale. 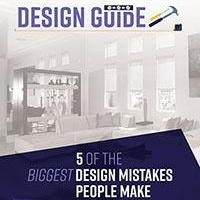 When you have two styles that too closely resemble one another in size, it may appear to be an error or oversight rather than an intentional choice. Remember, the hardware in your kitchen isn't a permanent feature. If you are unhappy with the way it looks, it's simple to swap it with something else. Just keep in mind when you make your initial choices that screw holes are permanent and not easy to cover up. If you're using a style that's very unique, the holes may not line up with more standard options, so choose wisely before you start drilling your cabinets and drawers. 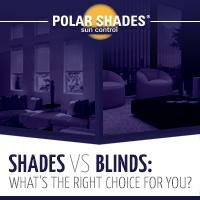 Another way to add personal style to your kitchen is with custom window shades from Polar Shades. 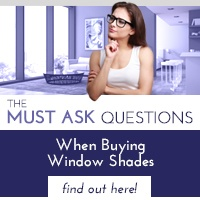 We offer a variety of options that will reduce glare and keep your home cool, while still letting the light in. To learn more about our products or to schedule a consultation, contact us today at 702-260-6110 today!